I’m not talking about Jerry Seinfeld the man. It’s hard to say if the current Comedians In Cars Getting Coffee host thinks much about his eternal future. 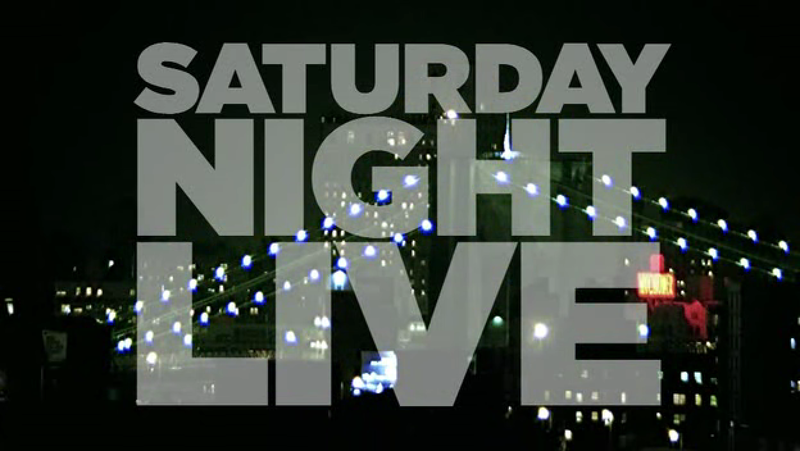 I’m talking about Jerry Seinfeld the character from the classic show Seinfeld which turned 25 years old this year. 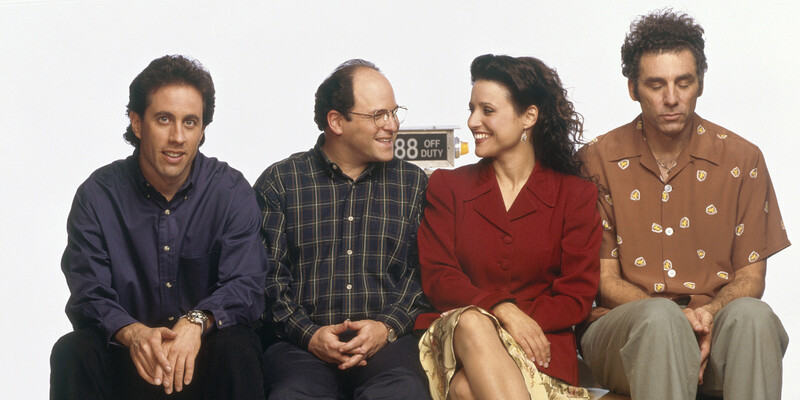 While I imagine Jerry Seinfeld is a kind, generous, thoughtful and loving person in real life, his television counterpart was nothing of the sort. It’s hard to feel sorry for Jay Leno. He’s made hundreds of millions of dollars over his career, spent 22 years as the host of “The Tonight Show” (with one brief interruption), and has been number 1 in the ratings almost his entire run. It’s Friday. The weight of work is overwhelming. You haven’t had a real weekend in months. You have a better relationship with the stapler on your desk than you do your best friend. It’s time to rethink your priorities. Maybe you should prioritize like Leslie Knope. 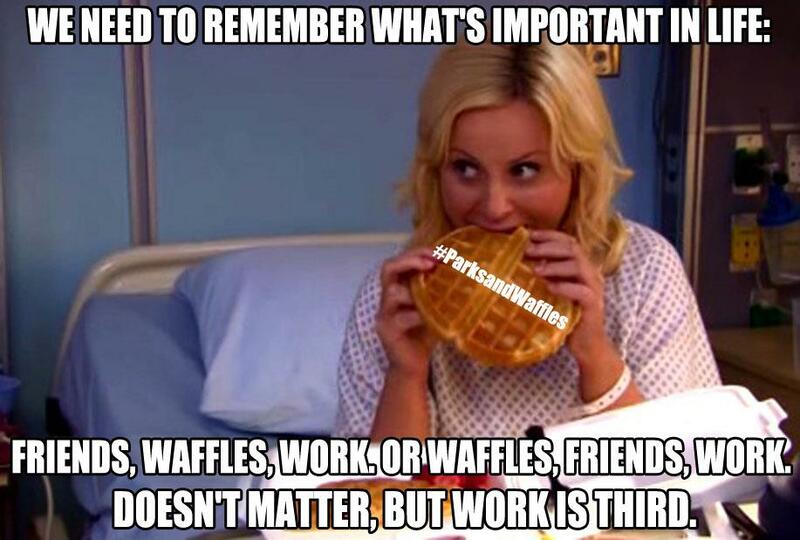 Leslie Knope seems like she works 25 hours a day, 8 days a week to keep Pawnee running. But even a hyperactive workhorse like Leslie keeps her priorities straight. Your work should not define you. Your job should not own your spirit. Take a minute to recognize what’s important today. Put work last for a day. Call a friend. Have a waffle. When was the last time you made a 2 AM Waffle House run? Or the last time you skipped work to go see a movie? Do something today to make you smile. Your soul needs it. Recharge your happy meter. Ignore the calorie count. Enjoy this day as the unique individual gift it is. 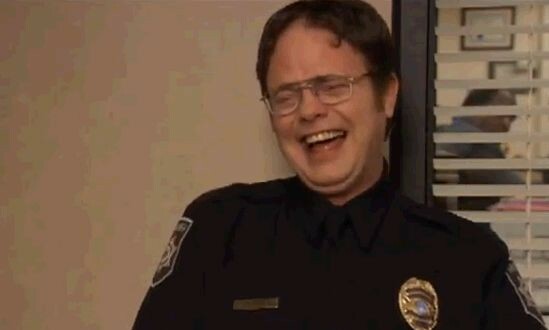 What did you think of “The Office” series finale last night? 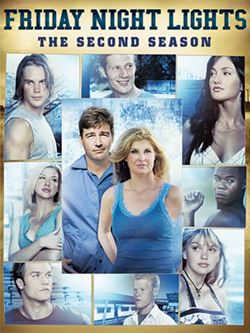 Was it everything you ever hoped for, or did it make you want to toss the series aside like a worthless piece of paper?